Wholesale Baby is an independent wholesale sales agency (also referred to as a sales rep or sales representative) representing the biggest range of quality goods to a variety of retail outlets, ranging from online baby boutiques and bricks-and-mortar gift shops, to chemists, post-offices, newsagents and more. We represent over 20 different brands, all hand picked with most products being tested by our very own family! We are constantly on the lookout for what’s new and exciting. 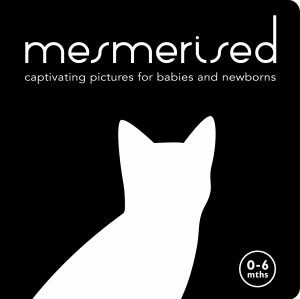 We specialise in Australian-owned wholesale and drop-ship brands as well as handmade goods by work-at-home-mums/parents, but you may also find high-end and international brands in the mix. You can see more on our About Us page and Meet the Team page. Who partners with Wholesale Baby? Brands have many reasons to partner with Wholesale Baby, but most brands, in a nutshell, are looking to outsource sales to a professional because it is not their strong point in business and that is where a Sales Rep or Agency can support you. 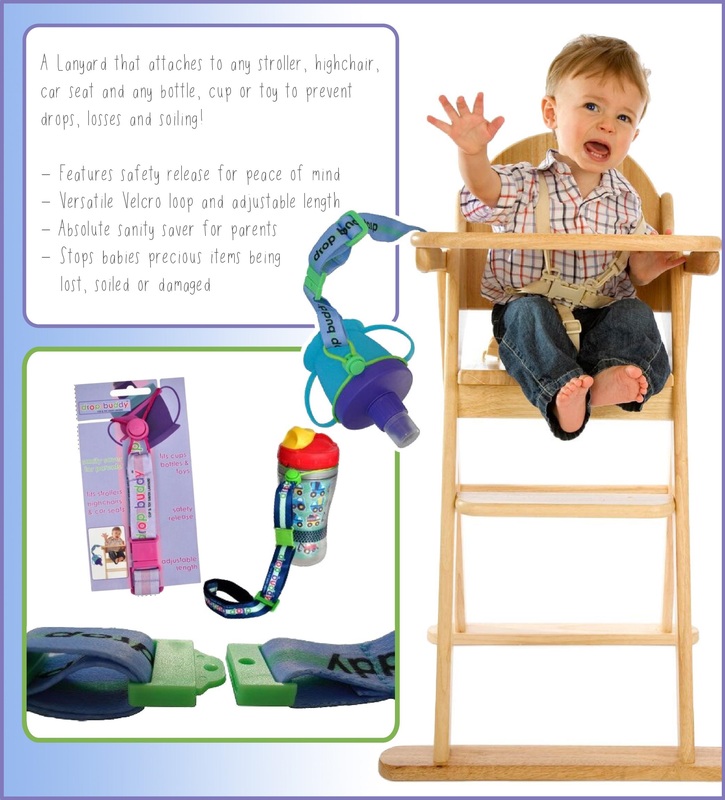 To find out more, please use the form below or email info@wholesalebaby.com.au. Please provide extra information with your enquiry, any wholesale related documents will help such as a Look Book or Catalogue and Order Form. PLEASE NOTE: we are currently experiencing some issues with files uploading. If a file does not upload and shows an error, please proceed without the uploaded file. You may like to email it to info@wholesalebaby.com.au or alternatively we will be in touch and may request further information at which time you can provide this file. 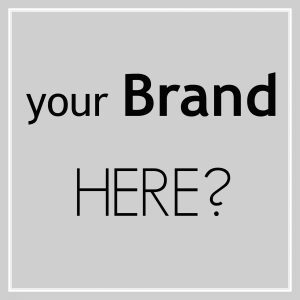 Tell us a bit about your Brand and/or Business. Where are you located? Are you new or established? Website? Social Media Links? After pressing the Send button > If you have attached files, this may take a while to finish processing, please allow some time for your files to upload (the larger they are the longer it will take). A message will pop up below once this has been processed.